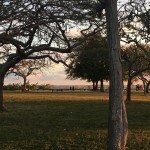 the latest news & ratings? 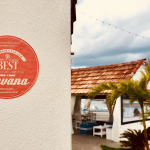 Sign up for insider recommendations on best restaurants, hotels, cigars, rums and everything you need to know about Cuba for FREE! 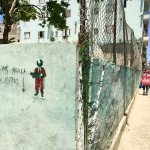 We notice you are browsing from Cuba. 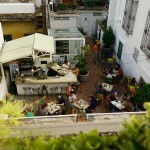 Would you like to visit the Spanish version of this website? 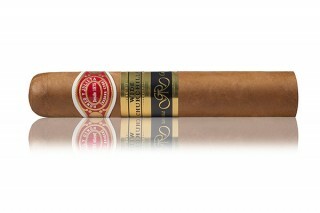 The short robusto delivers all the richness and spicy character you could hope for in a cigar. 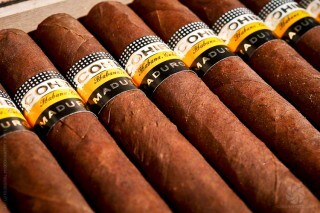 I smoked this the afternoon I arrived in Havana from Miami for the cigar festival on March 1. What a great smoke! 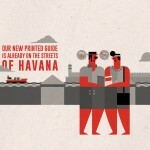 One of the great benchmarks for Cuba. 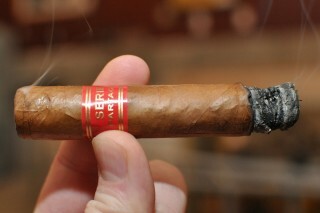 This robusto almost smokes itself with such a gorgeous draw and construction. 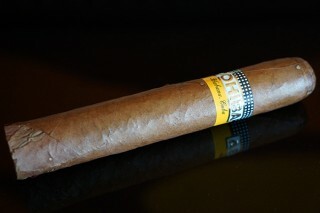 This dark wrapper Cohiba smells like dark chocolate and roasted coffee beans. It's always a great smoke. A cool smoke. Great draw already. Burns really great. I like the size. 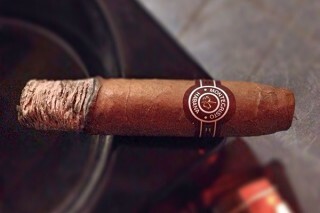 You know the Montecristo No. 2 is a great smoke, but a lot of times you don't have the time. 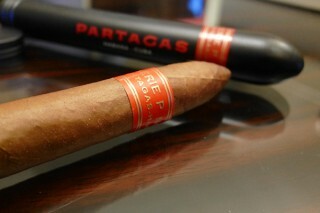 This is a cigar showing very refined cedar. The thick 54-gauge smoke is a force of nature and delivers plenty of spice and intense flavors. This is the bomb. 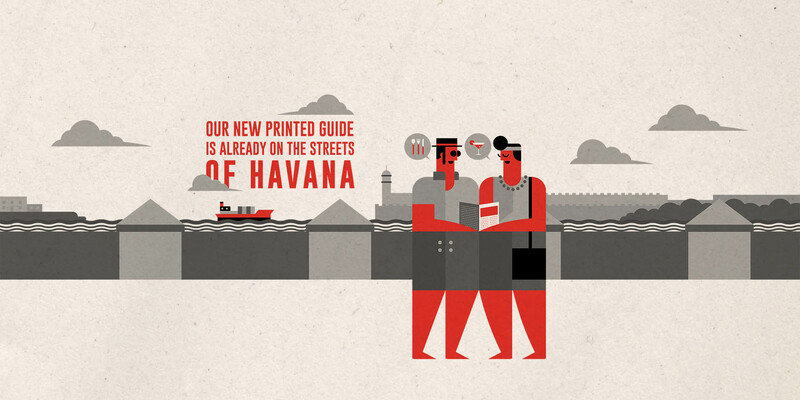 Our new printed guide is already on the streets of Havana! 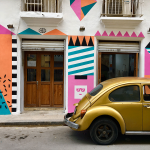 The 5th pocket issue of Havana Insider is out!